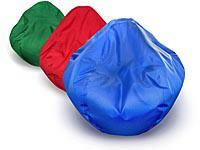 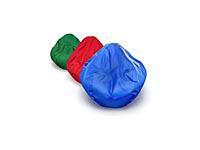 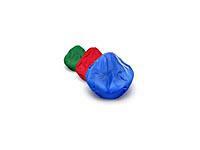 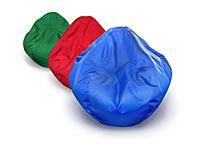 Our large bean bag chairs are our number one seller! 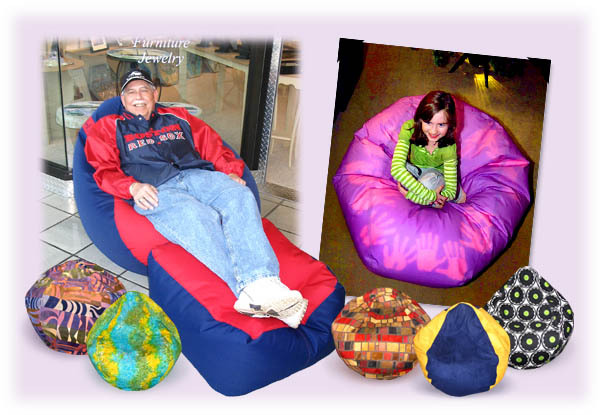 They're big encough for an adult (thanks for modeling, Grampy Allan), but not too big for children (actually, two kiddos can sit for the price of one in our large bean bags ... unless of course they are siblings, not that our children bicker or anything ;) Read more of our story. 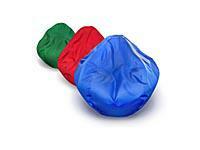 Floor Space: Width 40", Depth 36", Height 36"